Scrabbled Eggs, your choice of bacon, ham or sausage and toast. Pick one protein, cheese and vegetable. Served with toast. Additional toppings cost extra. Romaine, tomatoes, avocados, eggs, shredded cheddar cheese, bacon and grilled or fried chicken. Chopped romaine and leaf lettuce topped with oven roasted turkey, smoked ham, Applewood bacon, blue cheese, eggs, avocado and grape tomatoes and your choice of dressing on the side. Grilled Salmon topped with a honey walnut crust on a bed of fresh field greens with diced cucumbers, grape tomatoes, red onions, and dried cranberries all tossed in a poppy seed dressing. Fresh field green tossed in a zesty Italian dressing topped with marinated artichoke hearts, tomatoes, red onions, black olives, ham, salami, pastrami and provolone cheese. Nathan's© famous hotdog served on our special pretzel bun. Smoked pork, cooked in BBQ sauce and served on brioche bun. Romaine, tomatoes, avocado, eggs, shredded cheddar cheese, bacon and grilled or fried chicken. Tortilla stuffed with ham, salami, pastrami, provolone, artichoke hearts, tomatoes, black olives, shredded lettuce and tossed in our Italian dressing. half sandwich comes with a fountain drink or tea, choice of side and cookie. Turkey, ham or roast beef on toasted honey Wheatberry bread with melted cheese. comes with a fountain drink or tea, choice of side and cookie. A concentrated beverage brewed by forcing hot water under pressure through finely ground coffee. Our espresso has a deep, robust flavor and is pure caffeinated goodness. Espresso and hot water, classically using equal parts each, with the water added to the espresso. 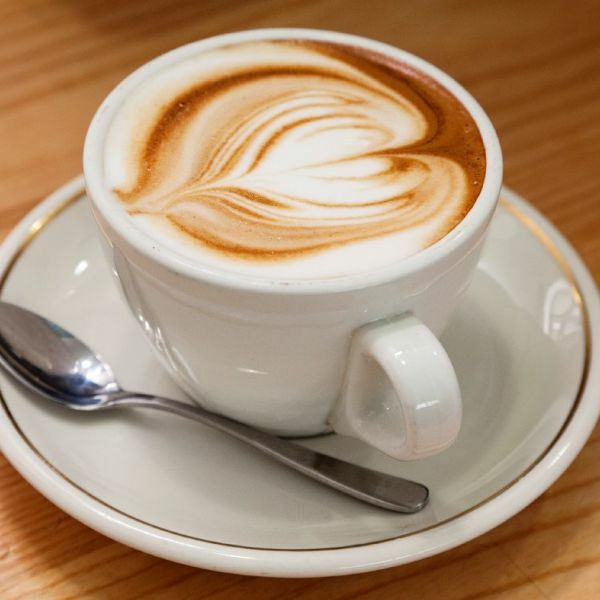 An espresso based drink with a volume of steamed milk, served with either a thin layer of foam or none at all, depending on the shop or customer’s preference. 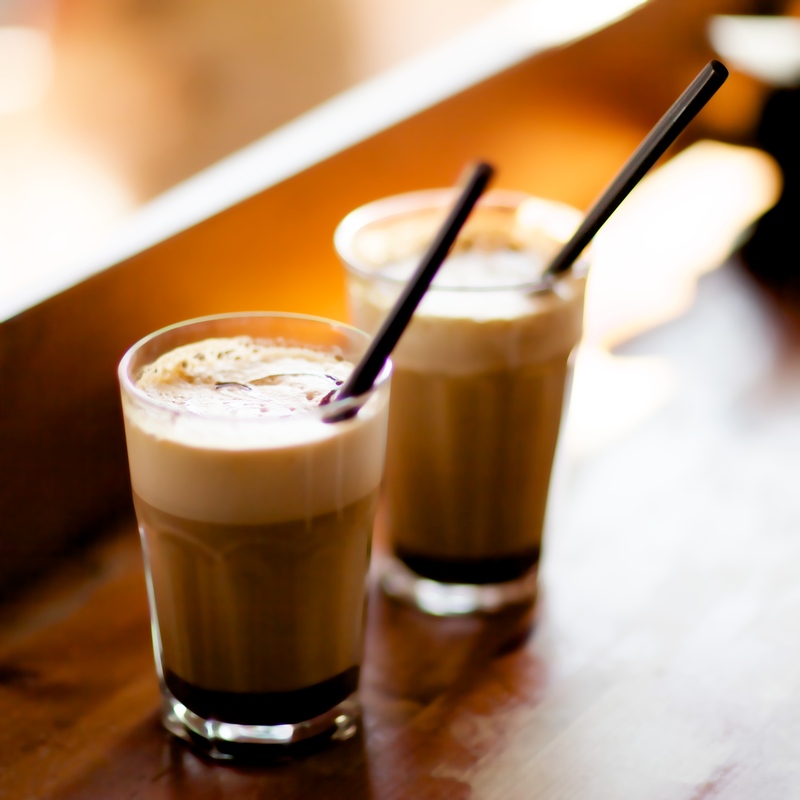 Traditionally, one-third espresso, one-third steamed milk, and one-third micro-foam. 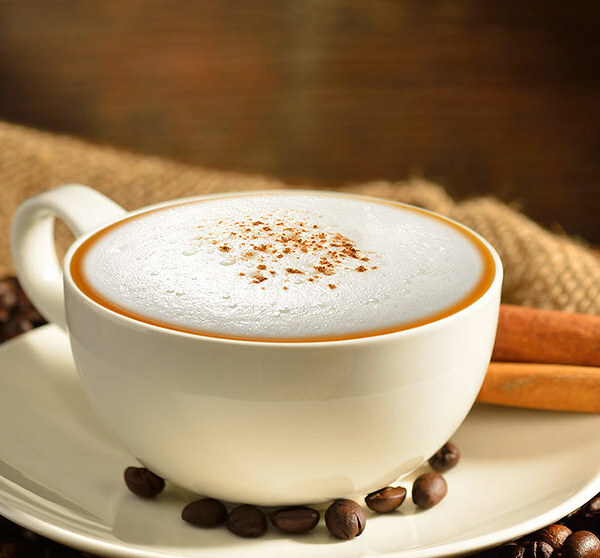 Steamed milk of a normal caffè latte is being flavored with a spiced tea concentrate instead of with espresso. 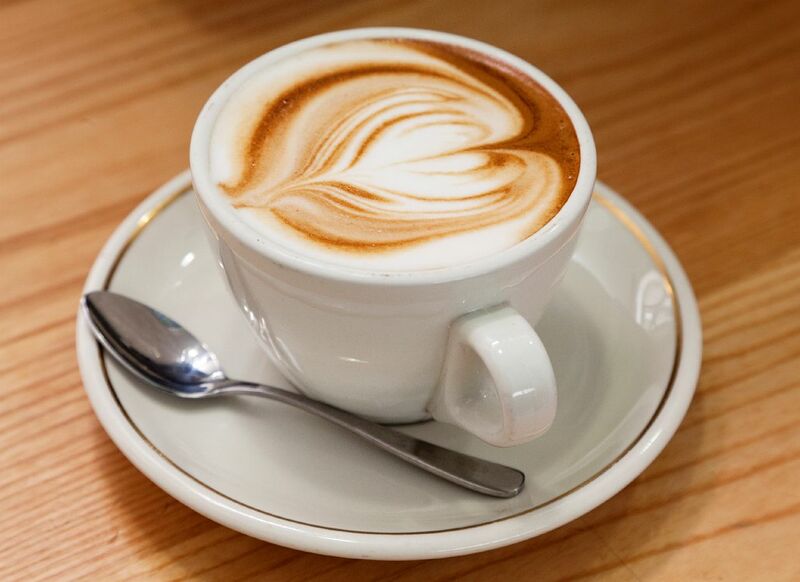 Our classic latte with the delicious combination of cinnamon, vanilla and hazelnut. Our classic latte with the added tasty flavor combo of chocolate and caramel. Our classic latte with mint, white or dark chocolate flavor. 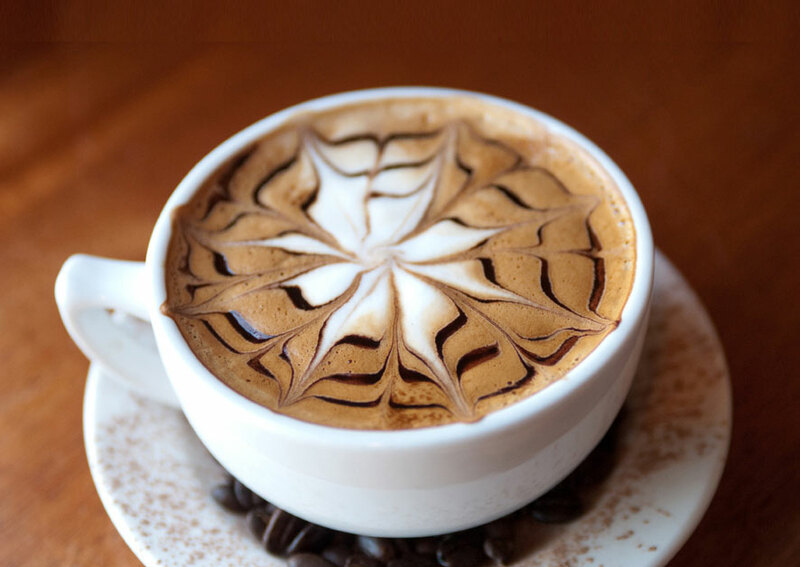 Our classic latte with chocolate, Irish cream, hazelnut and amaretto flavor. Named after our favorite team, Thunder Up with this caramel, hazelnut flavored latte. If you the classic Ice Cream sundae, then you'll this twist on our classic latte with banana and chocolate flavor. Our classic latte blended with the flavor triple threat of coconut, vanilla and hazelnut. Our classic latte with hazelnut and banana. 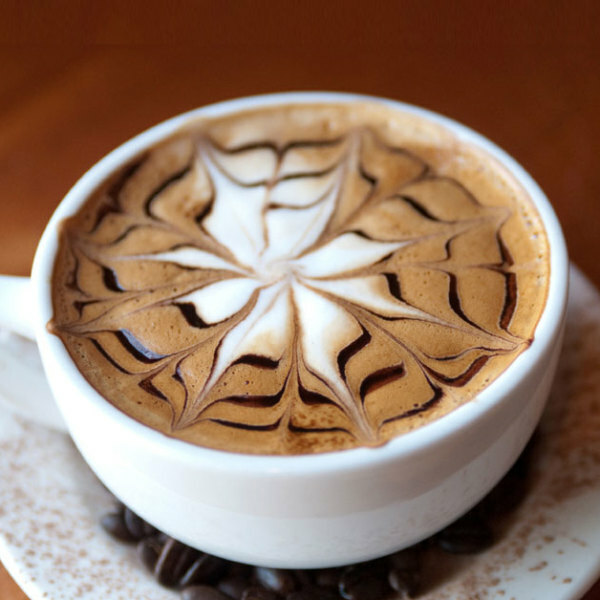 The perfect hot chocolate: steamed milk blended with the perfect balance of vanilla and mocha flavor. Simple, sweet and refreshing, it's easy to see why this flavor is so popular. Perfectly refreshing for the fruit lover, this smoothie is made with strawberry, blueberry and banana. Sweet and refreshing, this peach and banana smoothie is a great way to start your day. If you love strawberries and bananas, you'll love this refreshing and delicious smoothie.